Texture Sap is rated 2.3 out of 5 by 3. 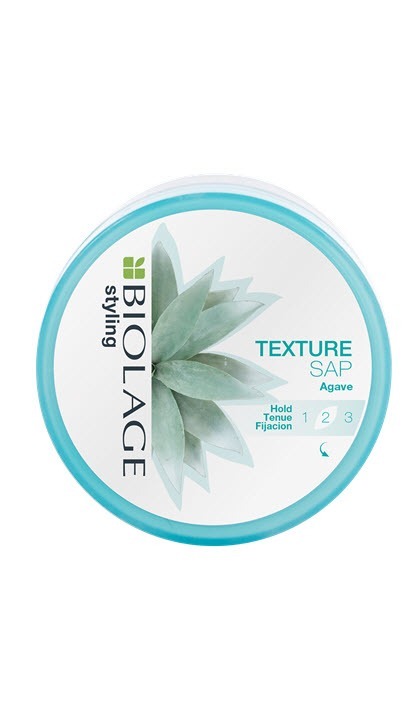 Biolage Styling Texture SAP is a buildable definition gel with a touchable, clean feel. 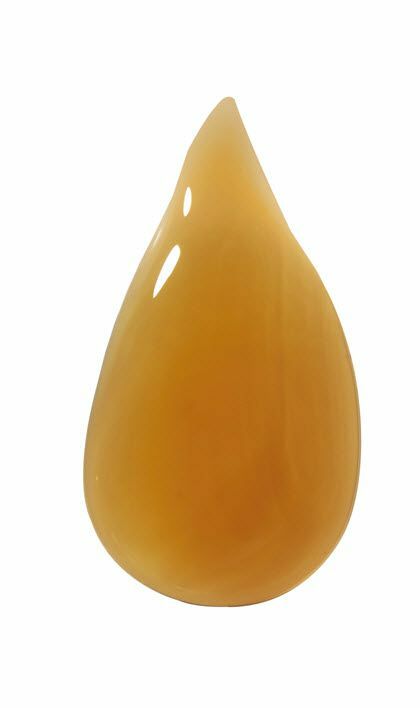 Light to the touch, this gel offers control with a flexible finish and no waxy build up or residue. Distribute evenly and style as desired. A little goes a long way. Rated 5 out of 5 by Valeri from Soft volume! My stylist used this on me yesterday! So much volume without sticky residue! I used the sample she sent home with me this morning! I’m still so impressed; soft, buildable volume and definition! 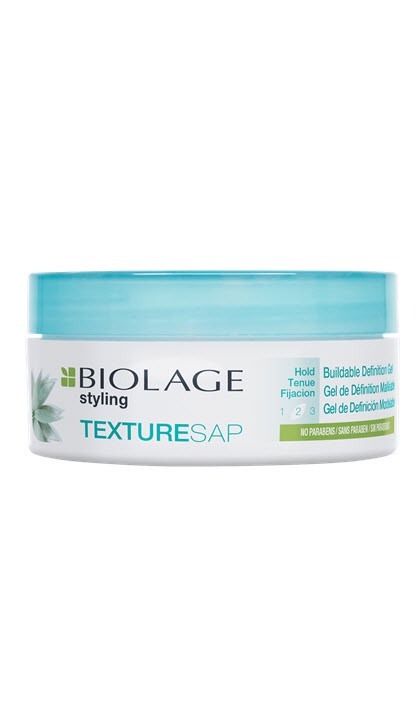 I’m going back to the salon to purchase this product today! Rated 1 out of 5 by Triciabisha from Terrible! Just got this at work to try and to promote it to customers. Leaves a terrible build up when it’s dry.